Many methods can be used for stripping the finish off furniture. 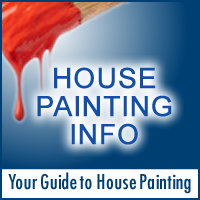 Some paint stripping techniques include sanding, scraping and dipping. Using the correct type of stripping solution and materials, and also following safety instructions, can make the process easy. If you are going to strip the finish off a piece of furniture, it is essential to prepare for the project. Do not start the stripping process before setting up a proper work space, obtaining the correct materials, and allotting enough time to complete the entire process.